Recently, Albuquerque had its first snowfall of the year. As you would expect, there were plenty of road closures and major and minor accidents. When New Mexico gets snow and we see icy road conditions, even the most experienced driver can feel a bit nervous. But you can drive in winter weather with confidence in a 4WD or AWD vehicle from Melloy Dodge! Four-wheel drive vehicles have superior off-road capability. Built for handling well in snowy conditions, 4WDs are well equipped for winter driving conditions. At Melloy Dodge, we have Dodge Journeys, Dodge Durangos and RAM trucks available with four-wheel drive capability. All-wheel drive is another great option. 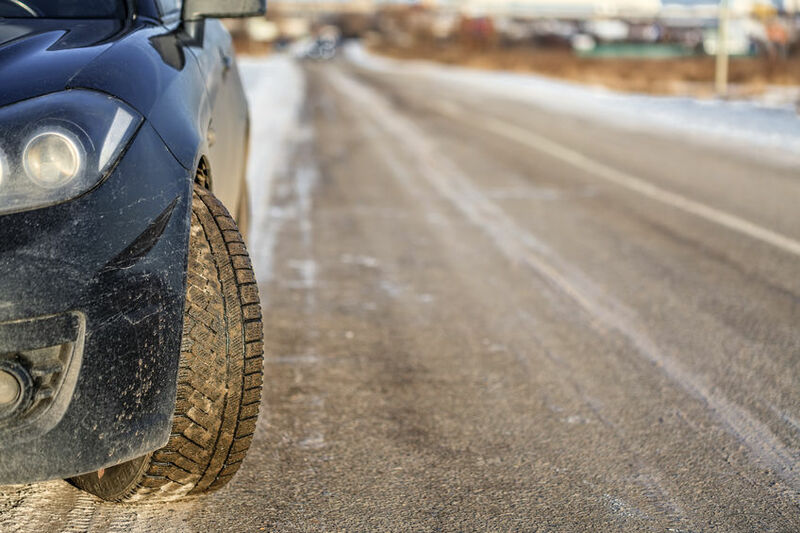 Although not designed for off-road use, AWD vehicles provide excellent grip in all weather conditions, but especially on snow-covered roads. Incredible handling makes AWD an obvious choice for performance-minded drivers. At Melloy Dodge, we are proud to offer the Dodge Challenger, the world’s first and only AWD American muscle coupe, as well as many other AWD vehicles. Stay safe this winter. Make sure the vehicle you drive is fit to meet the challenges of winter driving, and remember to never take unnecessary risks in a 4WD or AWD vehicle. Visit Melloy Dodge to see our selection of AWD and 4WD vehicles today!